Medicaid is the largest insurer of children. Medicaid insures approximately 37 million children. An additional 8.9 million children are enrolled in the Children’s Health Insurance Program (CHIP), which provides coverage for children just above the Medicaid eligibility threshold. 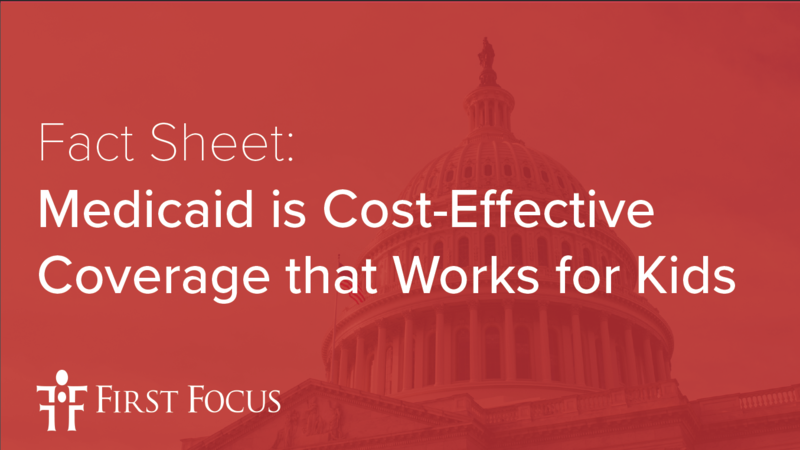 Together Medicaid and CHIP serve more than one in three children in the United States. Despite Medicaid and CHIP’s enormous success in covering kids, over 3.2 million children remain uninsured. Nearly half of all uninsured children reside in seven states (Texas, California, Florida, Georgia, Arizona, Pennsylvania and North Carolina).An estimated 2.1 million children are eligible for Medicaid or CHIP but not enrolled in coverage.. Learn more in our fact sheet.